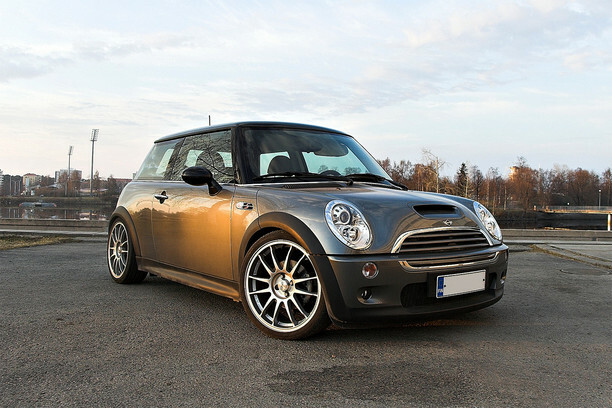 We are please to announce the release of our STO-tuning software for the Mini Coopers Turbo. 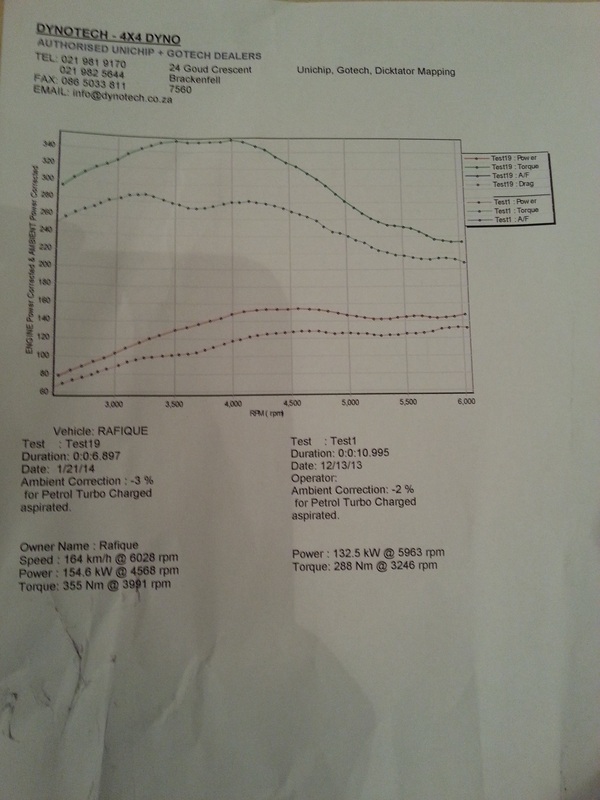 All tuning is done via OBD2 port for models up until October 2010. Power gains are around 20kw and 50nm. 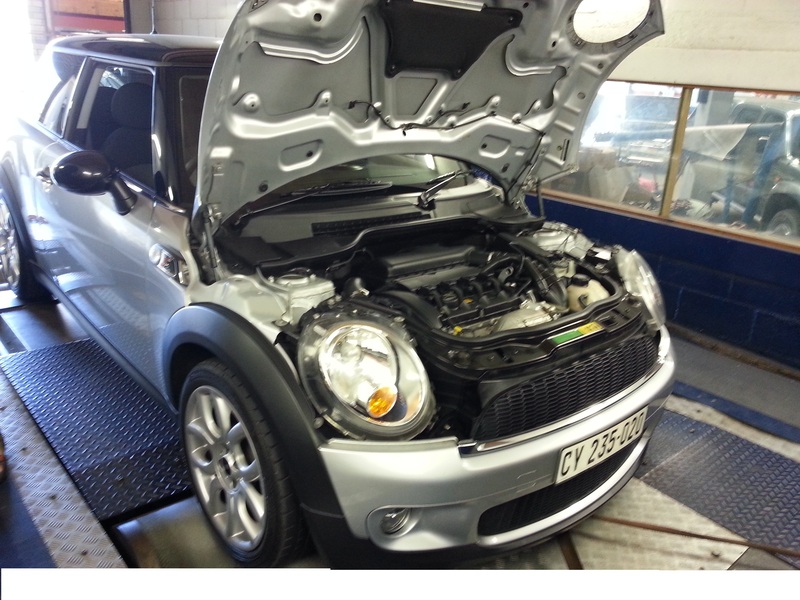 Please contact me for a quotation and we require the car for around 4 working hours.